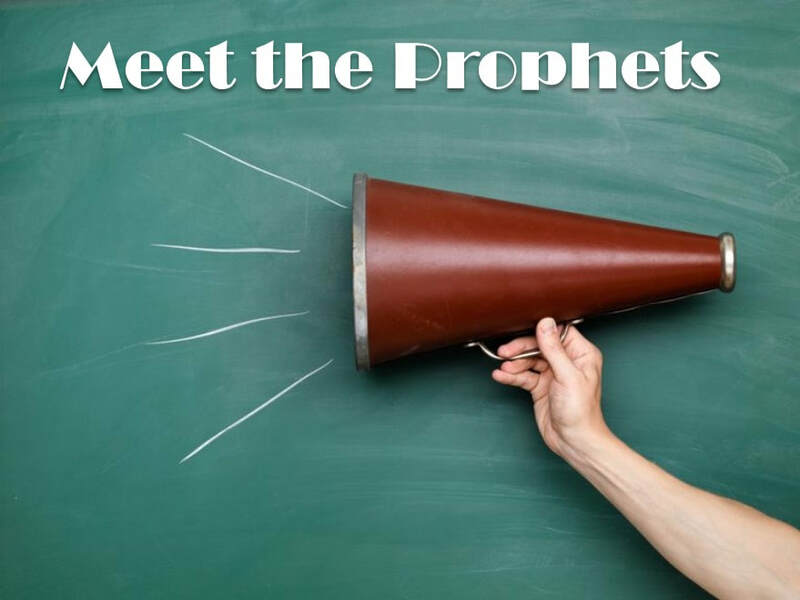 “In the past God spoke to our forefathers through the prophets at many times and in various ways” (Hebrews 1:1). What was that like? What was it like to live on the other side of Christmas, before Jesus was born? What was it like to not know the cross or the empty tomb, and have only promise but no fulfillment? Come and find out for yourself! During the season of Advent, we put ourselves in the place of those Old Testament believers and walk alongside the prophets of old with eager anticipation, thereby making Christmas all the more sweet!